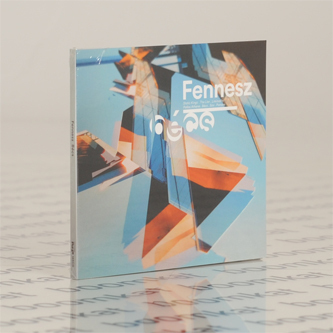 Fourteen years after his abstract pop landmark, 'Endless Summer', Christian Fennesz presents its conceptual companion, 'Bécs' on Editions Mego. 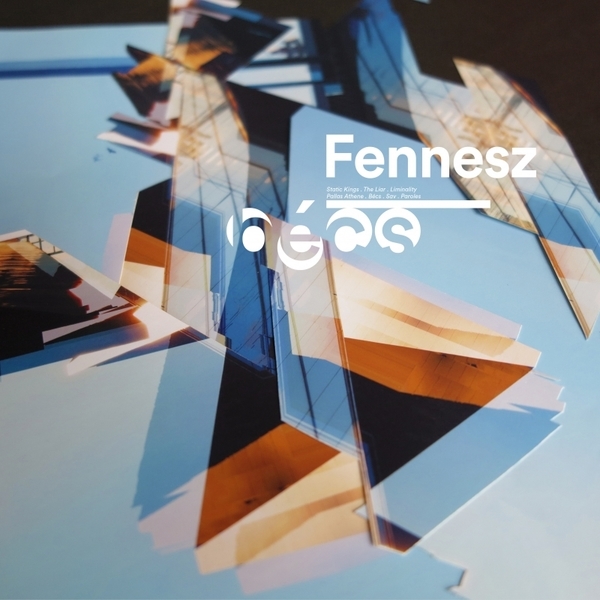 He's released a good few albums and collaborative projects in the interim, perhaps most notably the expansive, drone-based 'Black Sea' (2008), and the Fenn O'Berg albums with Jim O'Rourke and Peter Rehberg, but none quite as accessible and ambitious as this one. 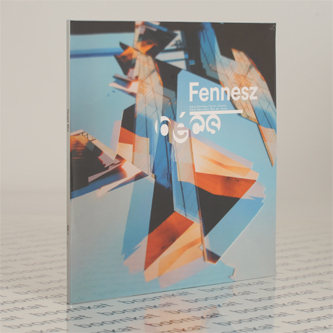 Taking its title from the Hungarian word for his home city, Vienna, 'Bécs' (pronounced 'baeetch') also features additional modular synth from Cédric Stevens (Acid Kirk) and Polweschel's rhythm section, Werner Dafeldecker and Martin Brandlmayr, plus Australian percussionist Tony Buck (The Necks) augmenting the Fennesz palette of sweeping, diffuse, and atomised electronics. The result is a gorgeous, shapeshifting series of figures rent with beautiful atmospherics hingeing on those heart-breakingly emotional moments he does so well. They're unmistakeable in the brooding symphonics of centrepiece 'Liminality' and the keening phases of the title track, entangled in the modular fizz of 'Sav', and radiating from the seductive shimmer of 'Static Kings', leaving us in the most pleasurable, sensitive state.